It’s mid-October, and the pumpkins are out. 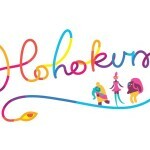 And, potentially more interesting, the list of IGF entries for the year is out as well. There are some fantastic things on that list! And while there is one of them at least, that I have a certain amount of bias towards, I think I will highlight a few of the others that caught my eye! Below the fold, of course. I still have some sense of decorum. Right. First off lets get some out of the way that are made by rad people I actually know or have met, and thus are rad by association. Jamestown is a shmup, designed from the ground up to be to shmups what Left 4 Dead is to first-person-shooters: Namely, a tuned experience for for cooperative players, all running around, saving each other from certain death, and generally having a blast. Made by the fine folks over at Final Form Games, it is looking really cool! Under a Different Moon is being created by some fine fellows over at Engient. I will be honest. I don’t really feel like I understand this game. It still looks entertaining though. I like the bull in the trailer in particular. La Mulana is of course a classic game of legendary difficulty. 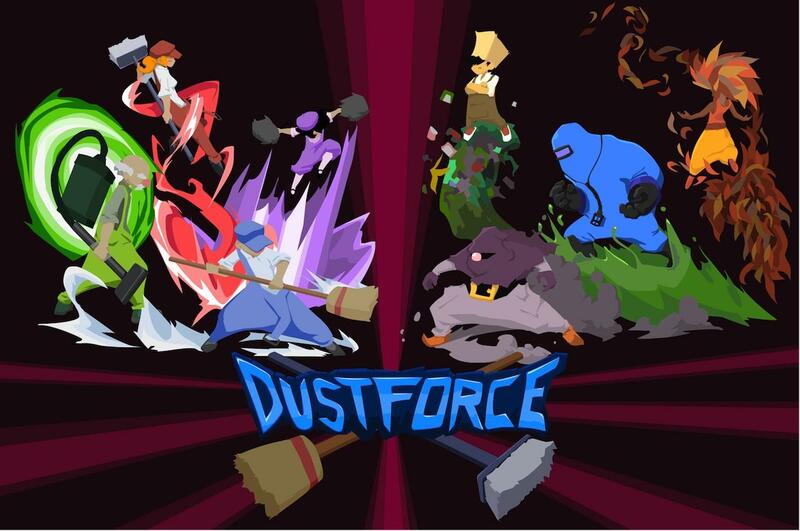 But much like Cave Story, it is in this year’s IGF due to its imminent rerelease/graphical upgrade on the Wii. It is looking fantastic! Also, several of its creators sing some mean karoke. 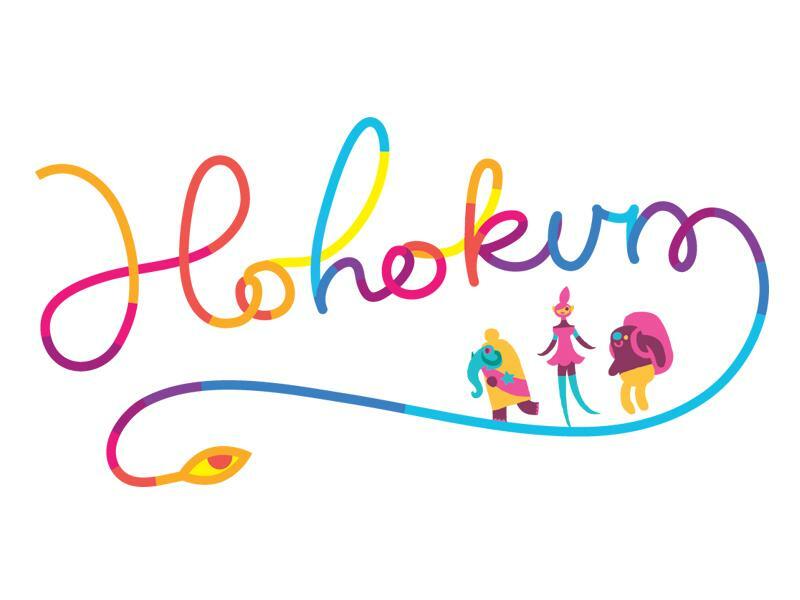 Hohokum has some of the most fantastic, eye-catching, stylized and whimsical art I have seen in a long time in a game. It also has a snake that perfectly captures what is fun about the venerable Nibbles game, while still looking modern and fresh. I really like their style! Recettear is a game that has already swallowed multiple hours of my life when it was released a month or two ago. Who knew that trying to get a fledgling business out from under the burden of crushing debt could be so much fun? Nidhogg is Messhof’s most recent minimalistic offering, and it looks surreal as always. It also looks extremely fun to play. It also is extremely fun to play, as I can tell you after getting a chance to do exactly that at a party a while back. (See, sometimes I DO get to go to fun parties.) It’s sort of a low-fi mashup of the best parts of Karatika and I don’t know what else. 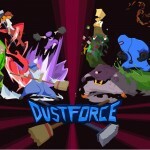 Dustforce caught my attention for simply having fantastic visuals. What’s that? Tight looking platforming controls, with a focus on ninja-like speed runs, all beautifully and stylistically animated, and even managing a more unique premise than just “kill all the dudes?” Yes please! This is looking like it is going to be an interesting year, IGF-wise! Whether or not they win, I now have a lot more games on my radar that I’m watching. It is a good time to be someone who enjoys games! This entry was posted in Games, Industry News, Other Peoples' Games. Bookmark the permalink. Follow any comments here with the RSS feed for this post. Post a comment or leave a trackback: Trackback URL.